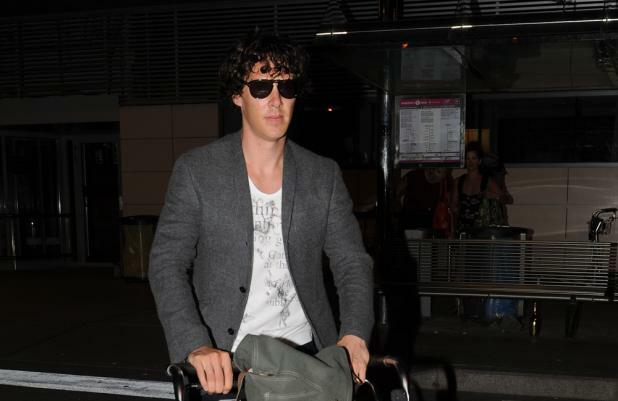 Benedict Cumberbatch for 'Star Wars VII'? The 37-year-old actor - who recently pulled out of Guillermo del Toro's movie 'Crimson Peak' which is set to begin production at the same time as the forthcoming sci-fi flick - will be reuniting with his 'Star Trek Into Darkness' director J. J. Abrams. According to Film Chronicles, Cumberbatch will be the first name revelaed by production company Lucasfilm for the cast of the new 'Star Wars'. Cumberbatch previously admitted that he was a Star Wars fan as a child and wanted to be Harrison Ford's character Hans Solo - a loner who understands the importance of having friends and pursuing good. He told TotalFilm.com: "I was much more connected to [Star Wars] as a kid, in the way that a lot of kids are because it's immediate storytelling, very simple - a beautifully, outrageously simple narrative in a way - and a wonderful three-act melodrama, opera. And I loved them.